Ten years ago, in Yekaterinburg, Russia, on a dark and cold evening, two attorneys in a small office with wooden floors and funny wallpaper on the walls were looking with excitement at their company’s state registration certificate that they had just received. Then they picked up the phone and called their U.S. business partner to tell him the great news. Thus, ALFI was officially born. Before that, many busy months were spent preparing, setting up, acquiring, networking, and marketing. Founding and running an international law firm is not for the faint of the heart. For the three original founders, a litigation attorney and former law firm partner, a former government employee, and a law school professor, this will have proven to be the biggest learning curve and one of the biggest challenges they have ever encountered. Still, they stuck together and pushed through. The Firm worked and attracted more and more clients who needed help in complex international and cross-border matters. The Firm had become the first U.S. law firm to open an office in Yekaterinburg. Then the Firm became a preferred legal services provider for U.S. citizens, listed with the U.S. Consulate General. Then came 2008, and the economic crisis hit hard. International business shrank in size and became about a third of what it had been before the crisis. Law firms and commercial businesses were falling left and right, like trees during a storm. Contracts were shattered, relationships were broken, and promises were abandoned. The three original ALFI founders spent many sleepless nights, brainstorming, researching, looking at ways to change strategy in the changing economy – and ALFI endured. ALFI’s main office had since been moved to the U.S. capital, Washington, DC. ALFI’s first DC offices were in an old building, where the ALFI Team spent a lot of time painting, repairing, and decorating to make an old and run down space presentable for their clients. ALFI and its team were never afraid of hard work, and it did pay off. In its U.S. history, ALFI has had many successes – as well as a fair share of hard times. Still, the team stuck together, the clients kept coming – and the Firm pushed through again. Now, ten years later, with beautiful K Street offices, and a majority of the original team members and business partners, ALFI stands strong, prepared for the challenges that might lie ahead. Ten years is a milestone for us, which would not be possible without our amazing team, our partners, and our great clients. 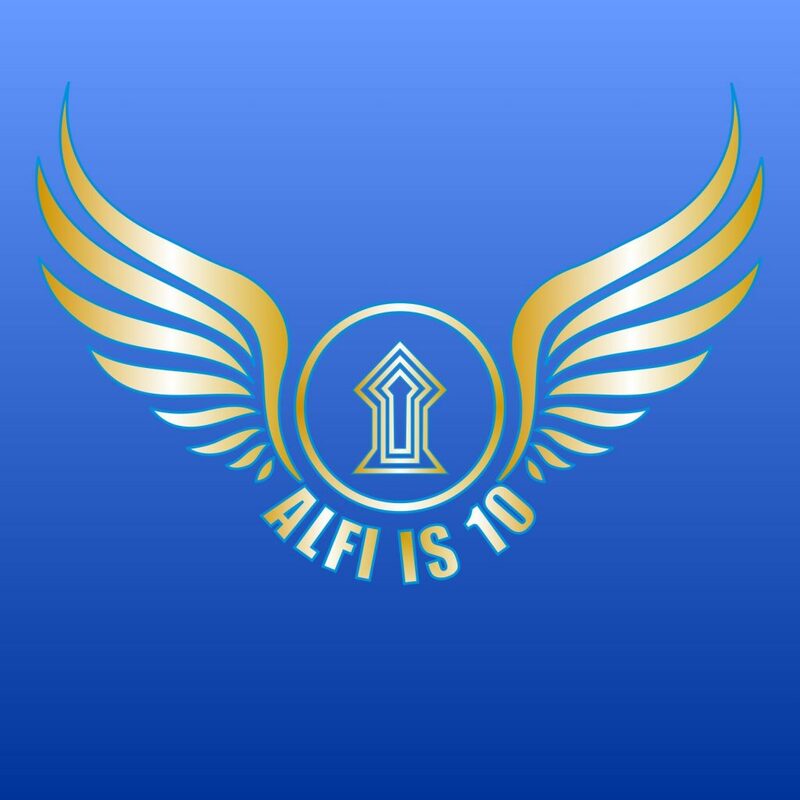 Thank you all for staying with us and for helping ALFI live, grow, and prosper! Here’s to many more years in business! Previous Post: Happy Earth Day!